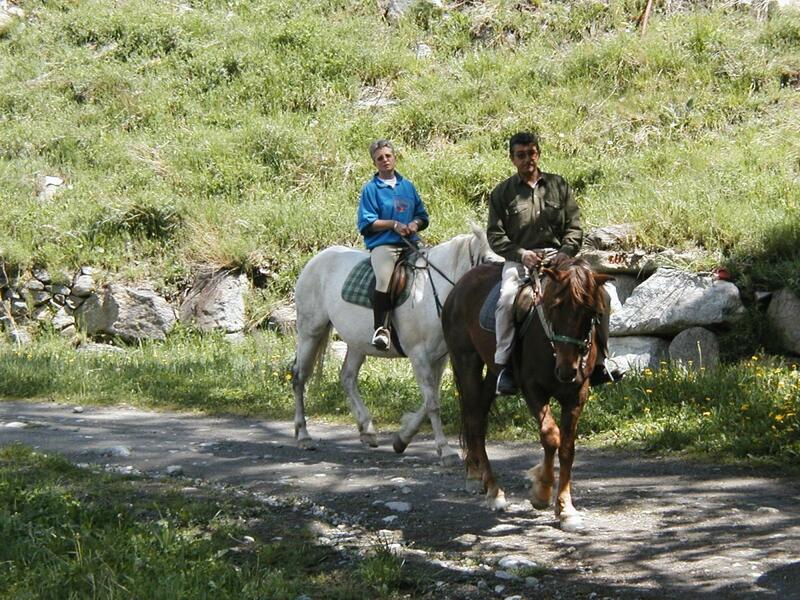 - Rides for one hour without any horse riding experience. 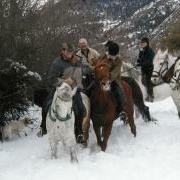 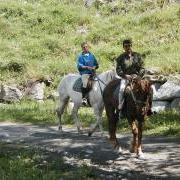 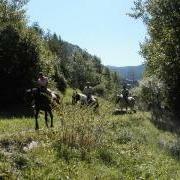 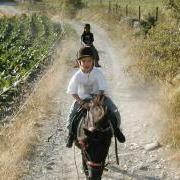 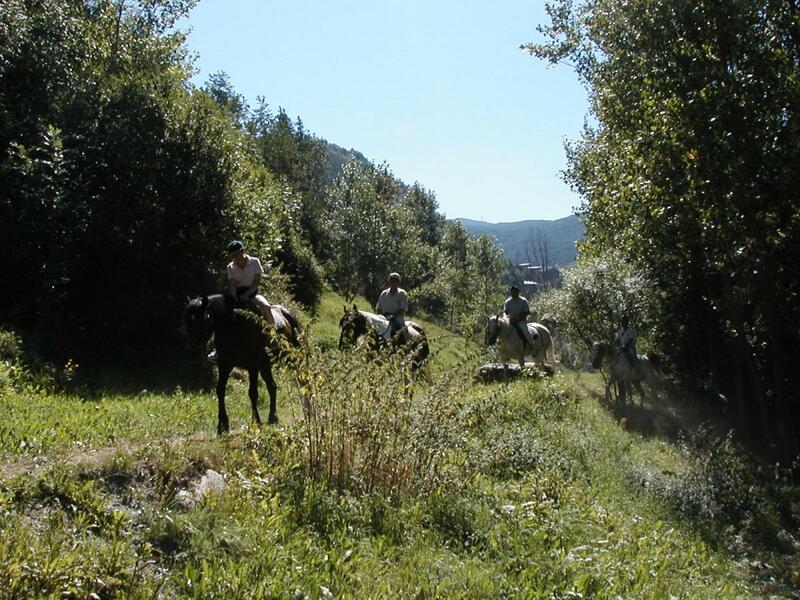 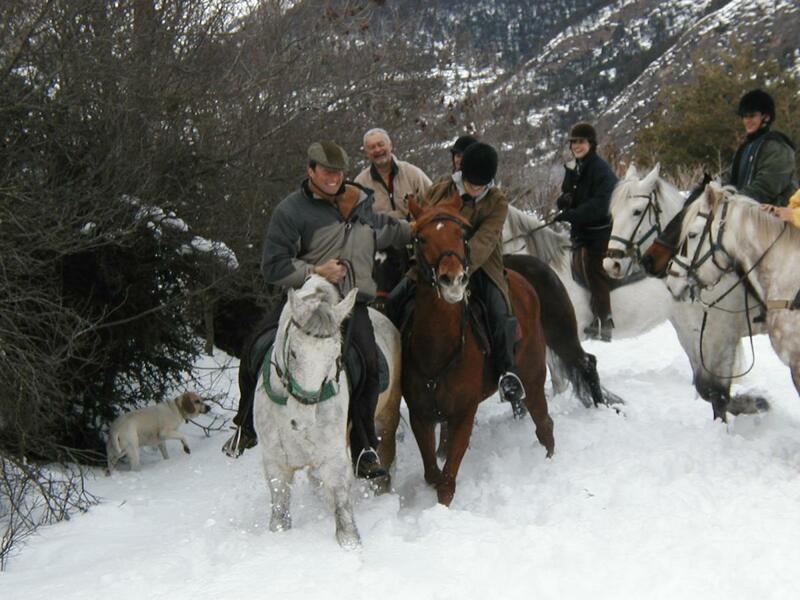 - Our horses and ponies are well prepared to go out and are ideal for the whole family from the age of 6. 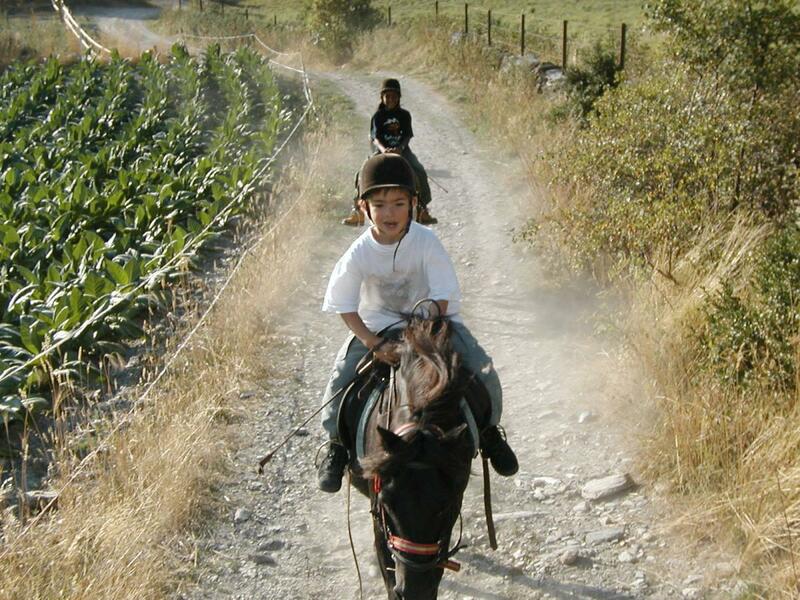 - First experience on a pony.